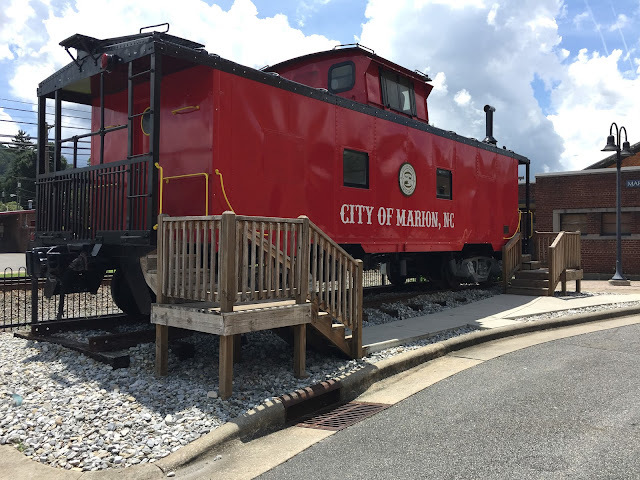 We took a little side trip to go see the Marion Freight Depot. 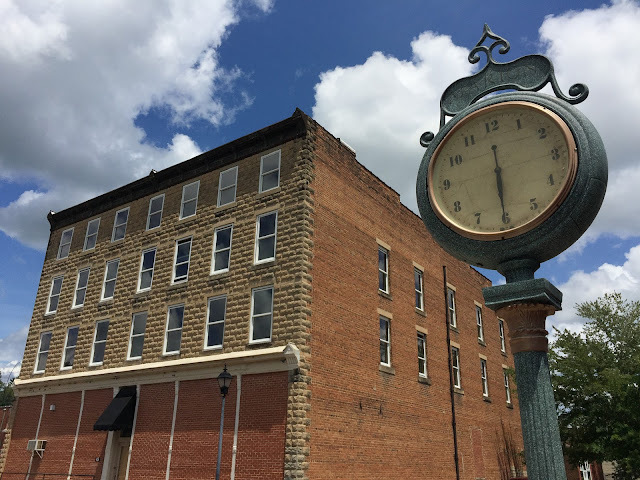 According to documents sent for historic district designation, the current freight depot was built in 1932 to replace a freight depot on the same spot. It is now used as a community meeting place. 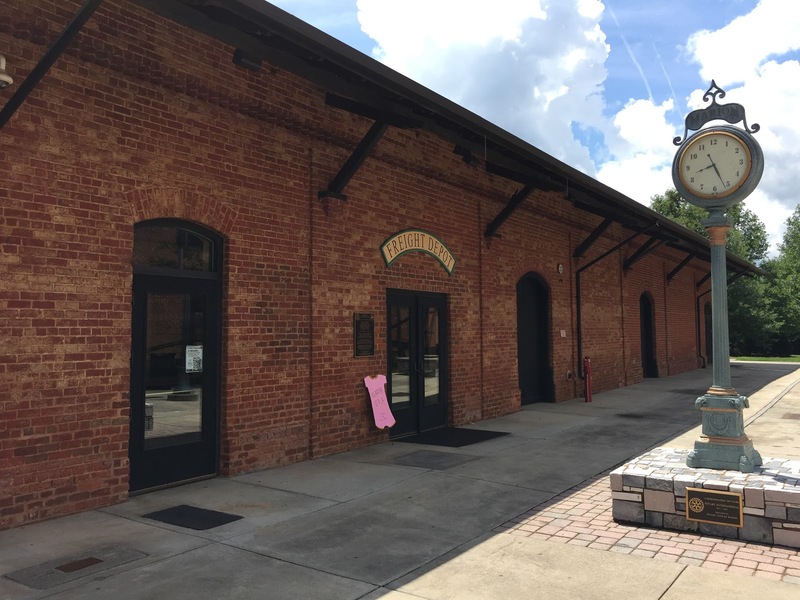 The original passenger station was demolished sometime around 1952 when an addition was added to the freight depot to serve the same function.